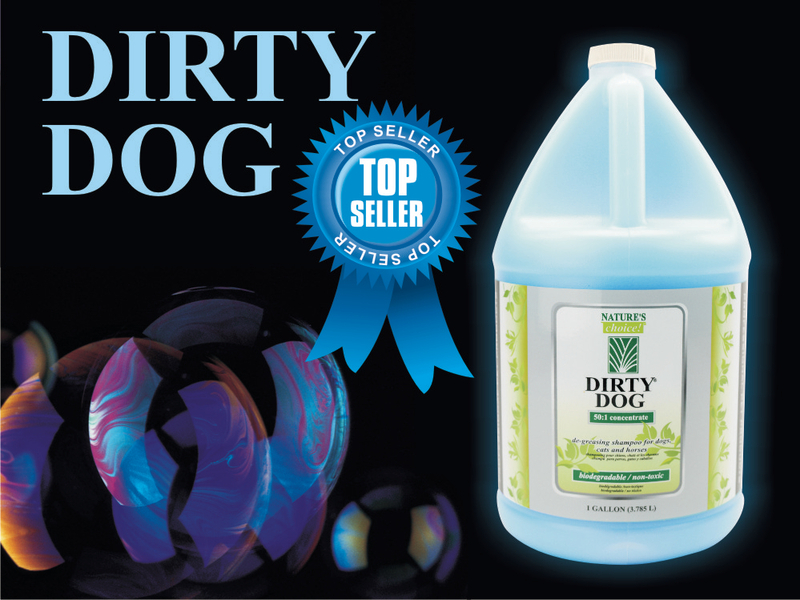 For over 40 years we’ve been the leaders in professional pet grooming products. The Kim Laube & Co., Inc., brand proudly manufactures and assembles products in the USA so you know our products are superior quality. Kim Laube & Co., Inc., is the innovator of High-Tech Corded and Cordless Pet Clippers, Pet Trimmers, Pet Accessories and Pet Grooming Tools. 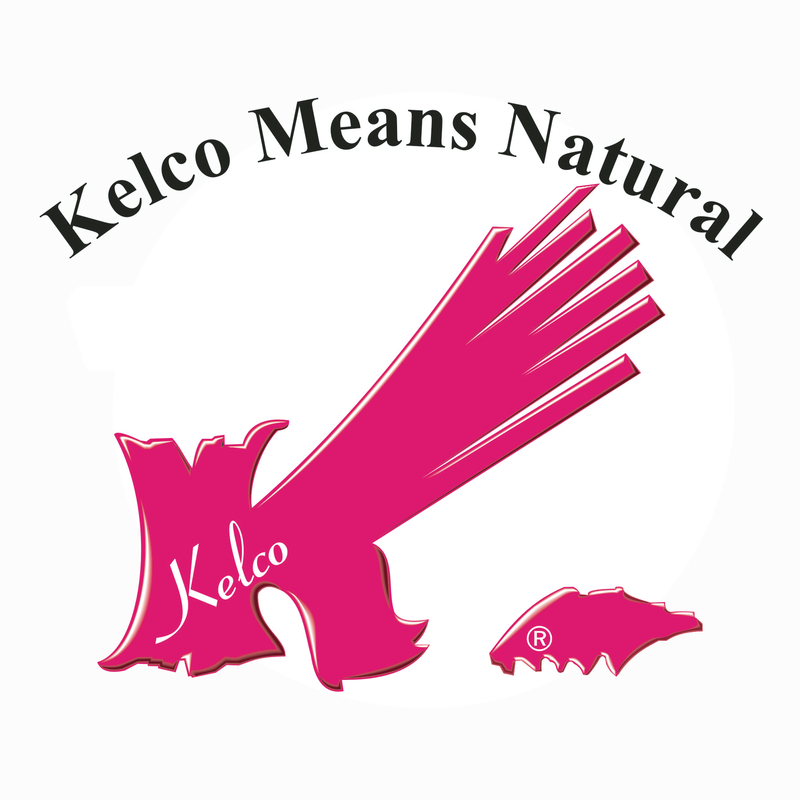 We are the manufacturers of Kelco, Wild Animal, Nature&apos;s Choice and Super Coats Pet Shampoos, Pet Conditioners, Pet Colognes and much more. 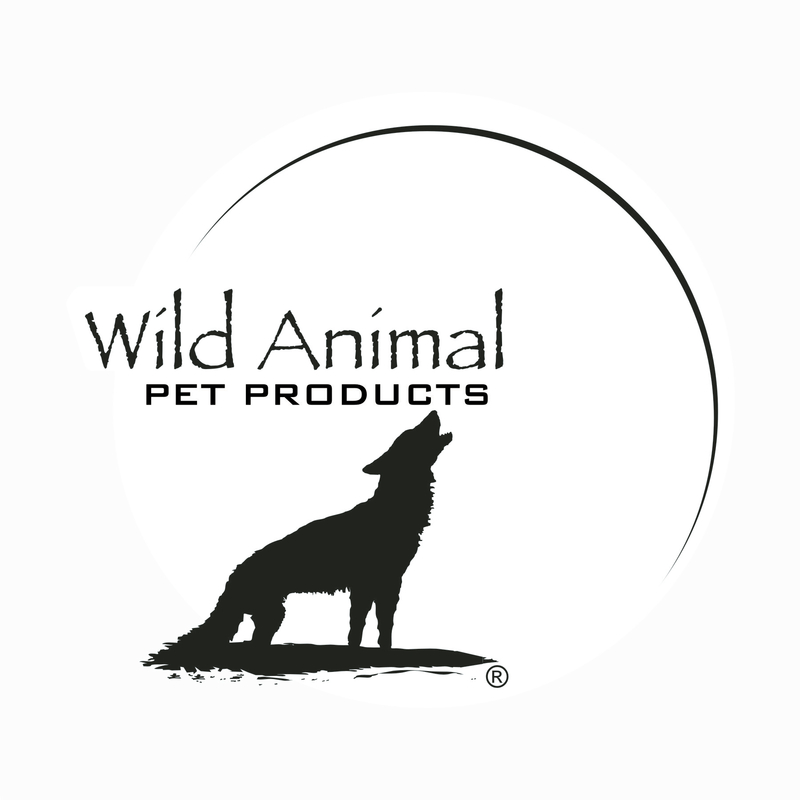 Browse our website to find the perfect pet products for you. 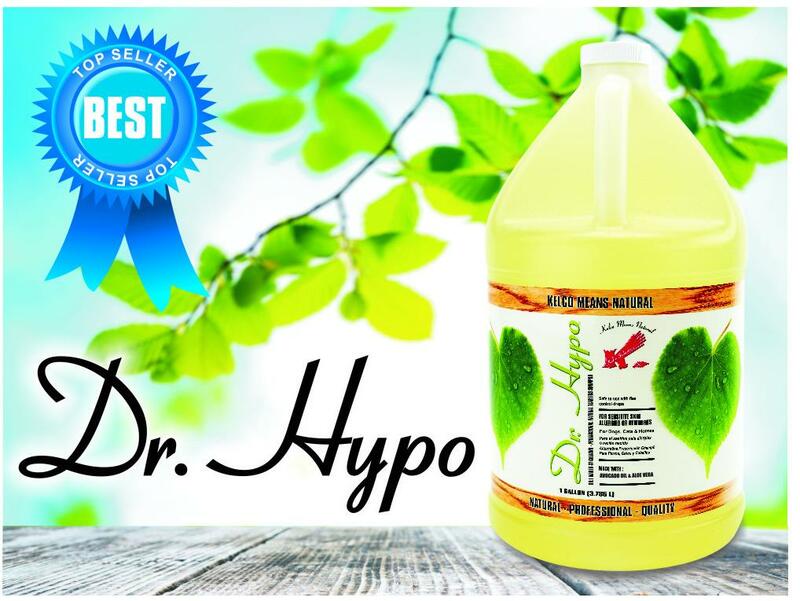 We encourage you to shop and you will find our clippers, shampoos, and everything else we make are truly the very BEST in the world! 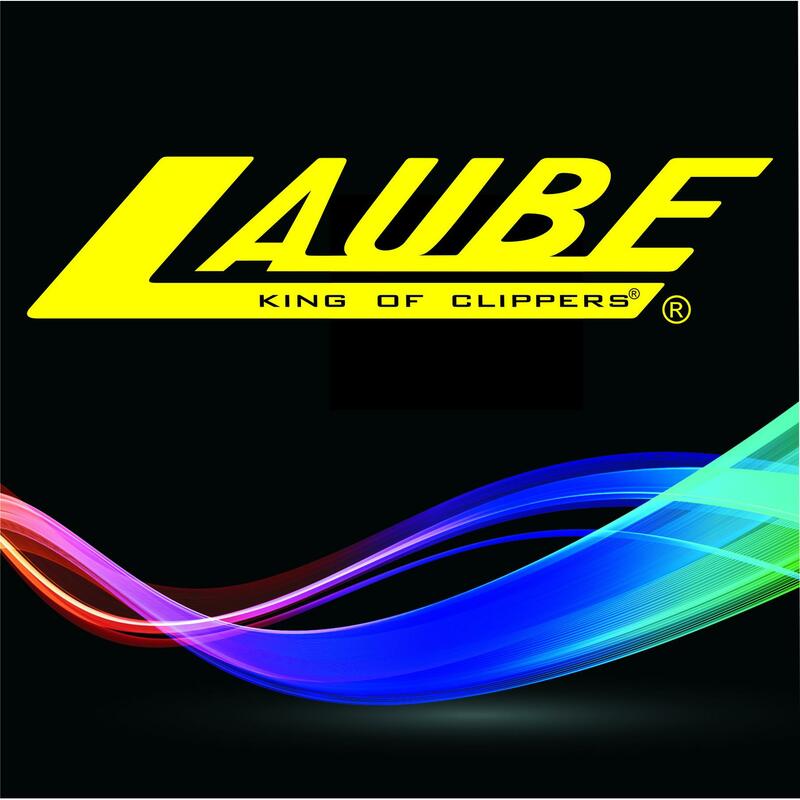 Call today for an Authorized Laube Distributor near you! Reviews for Kim Laube & Co., Inc.